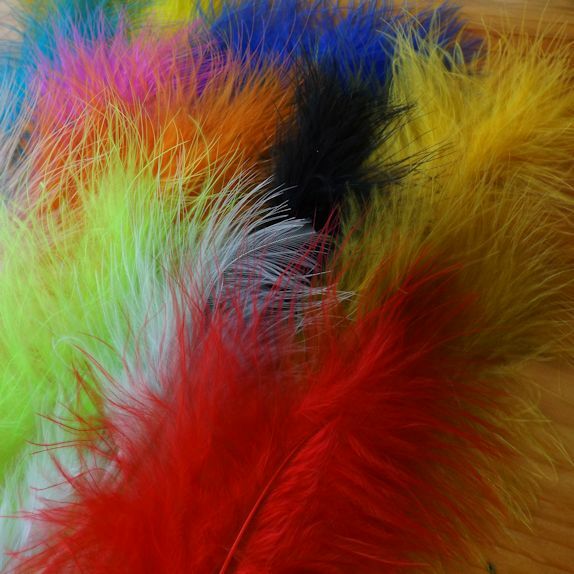 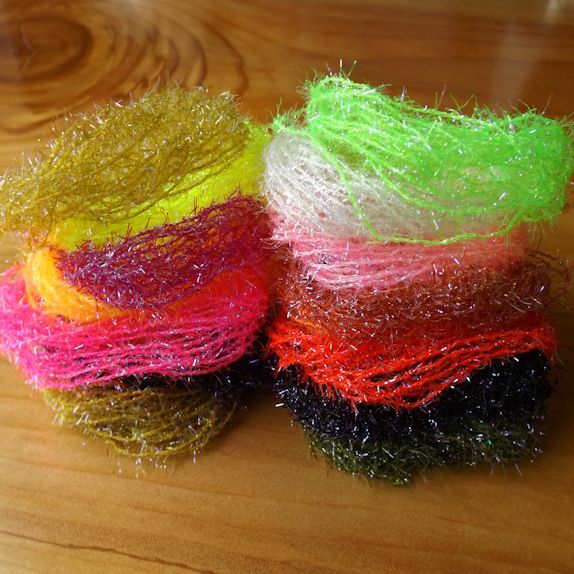 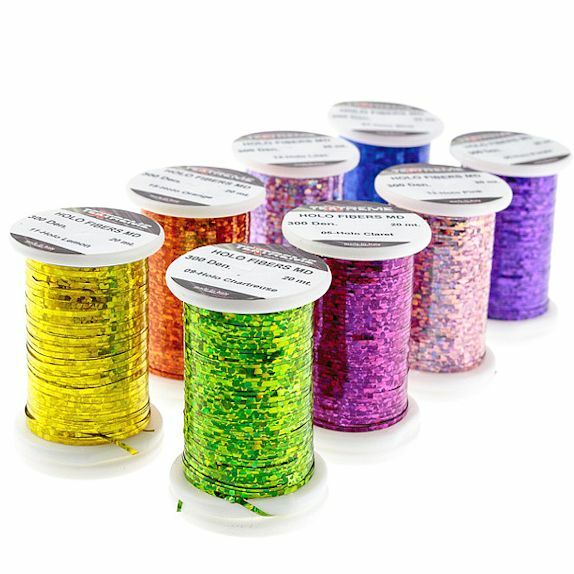 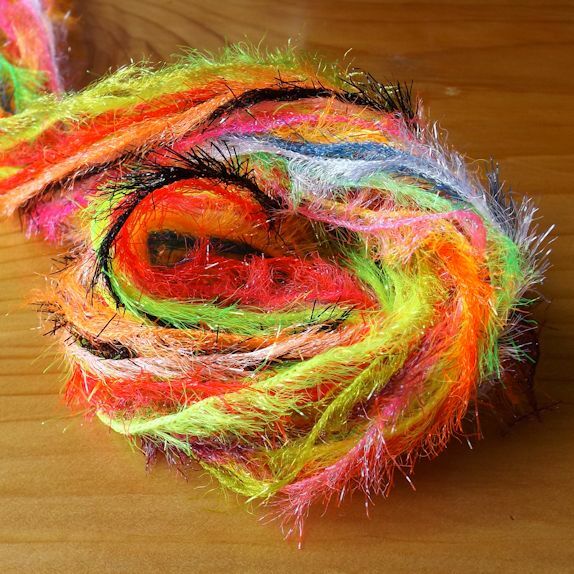 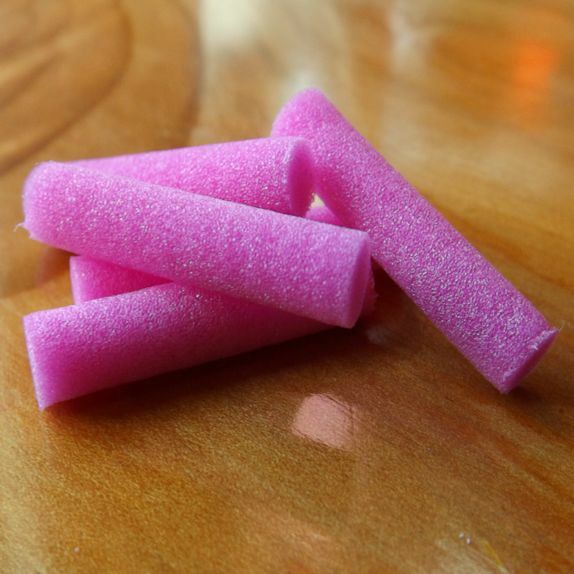 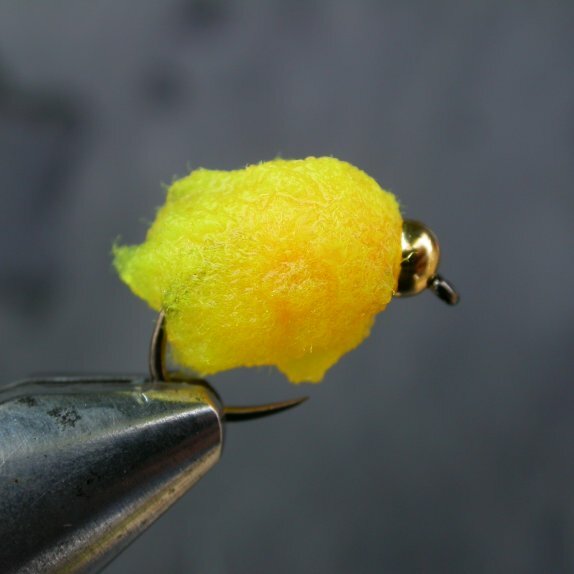 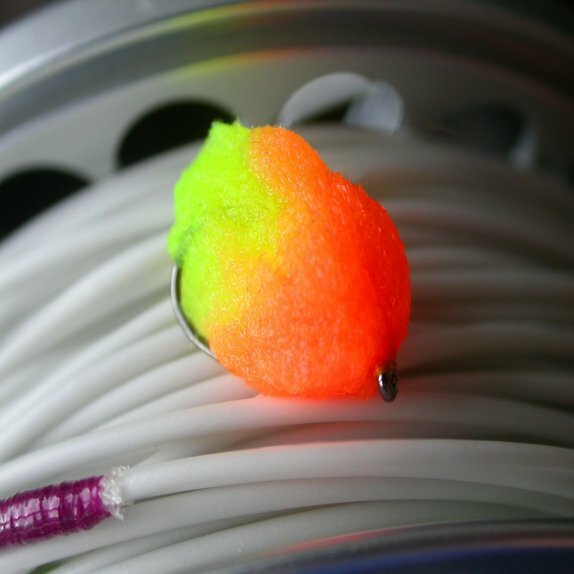 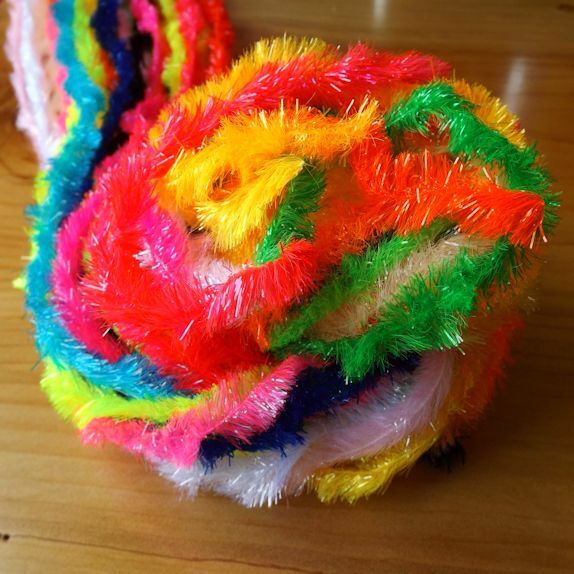 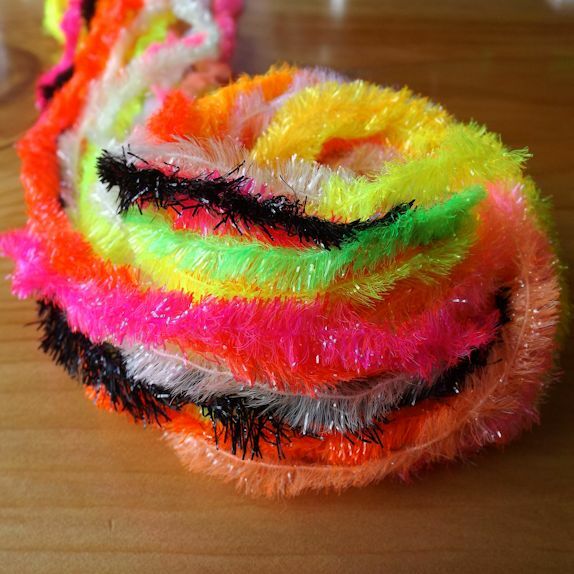 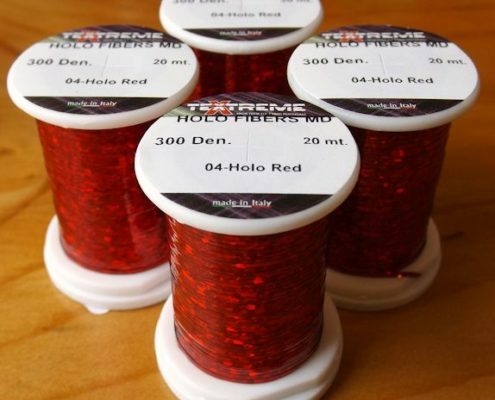 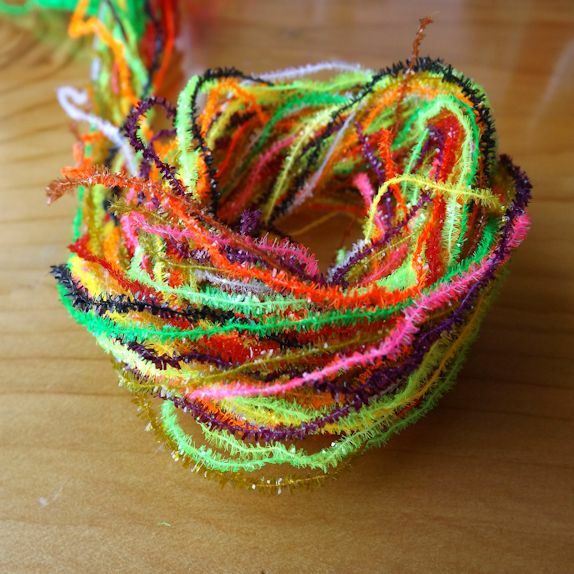 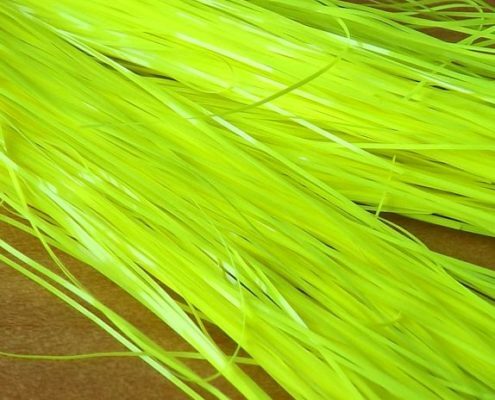 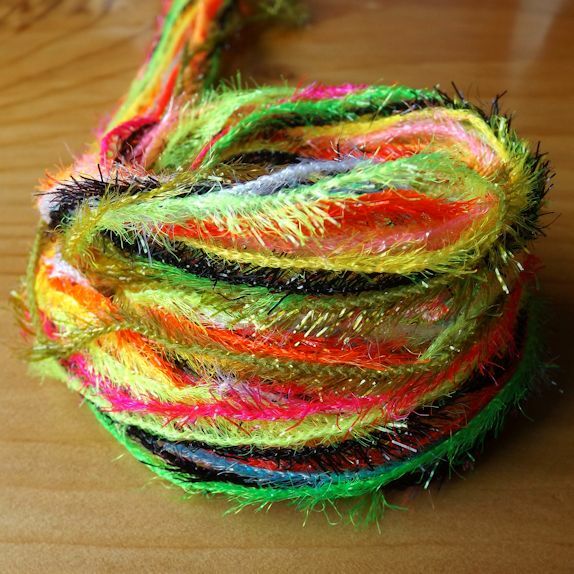 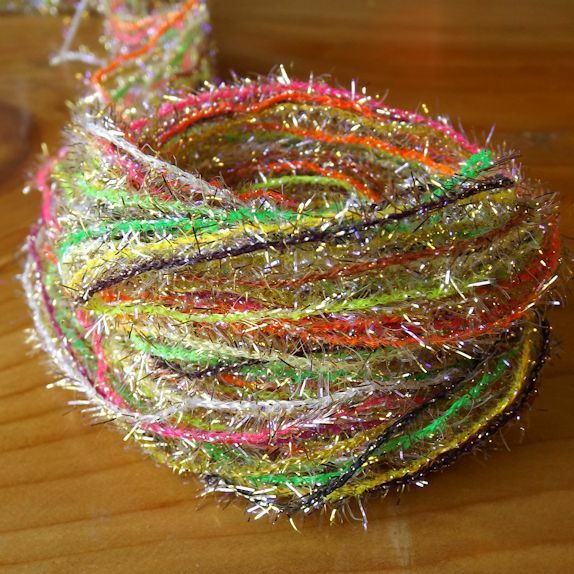 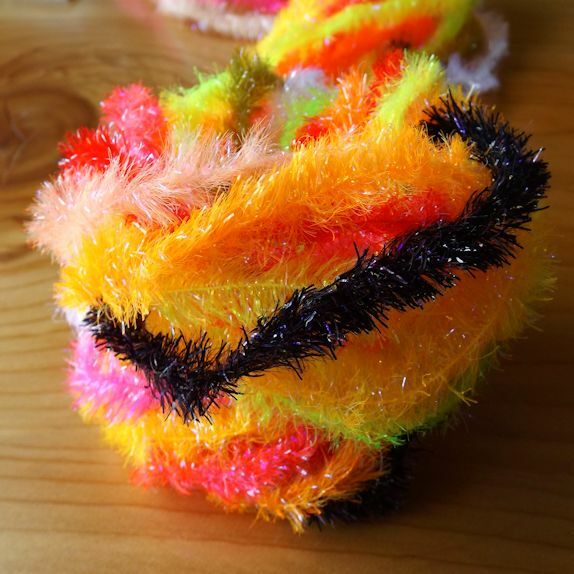 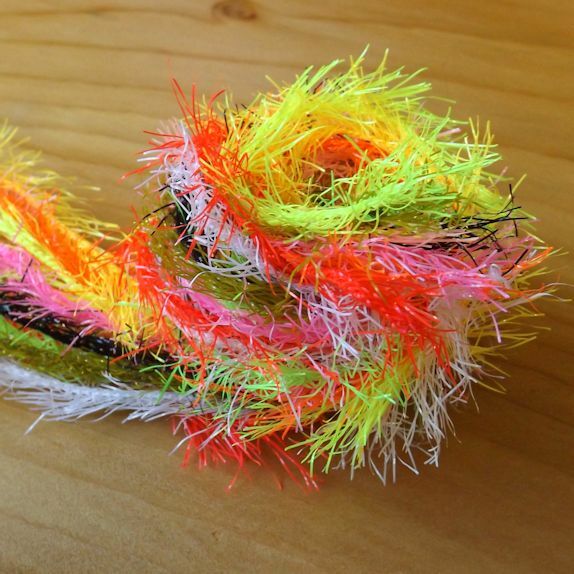 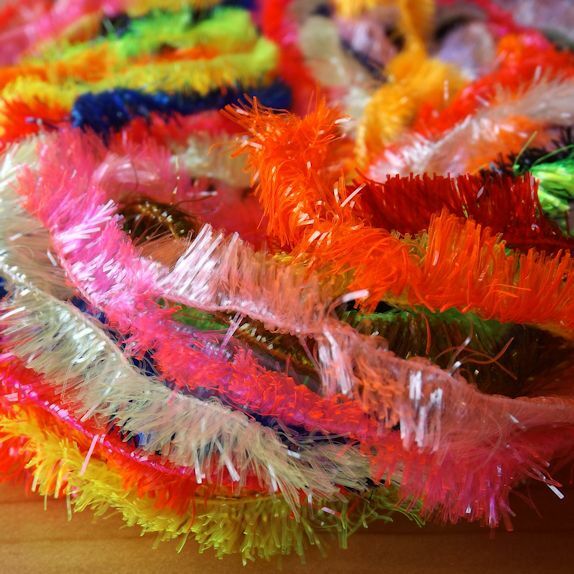 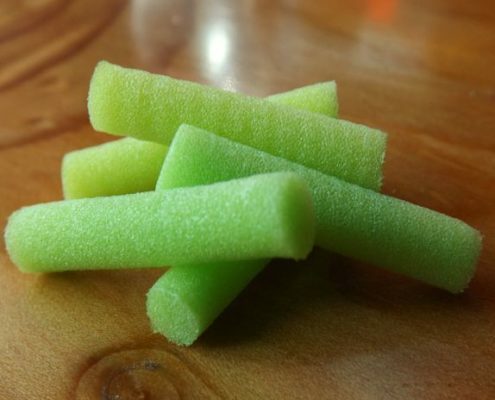 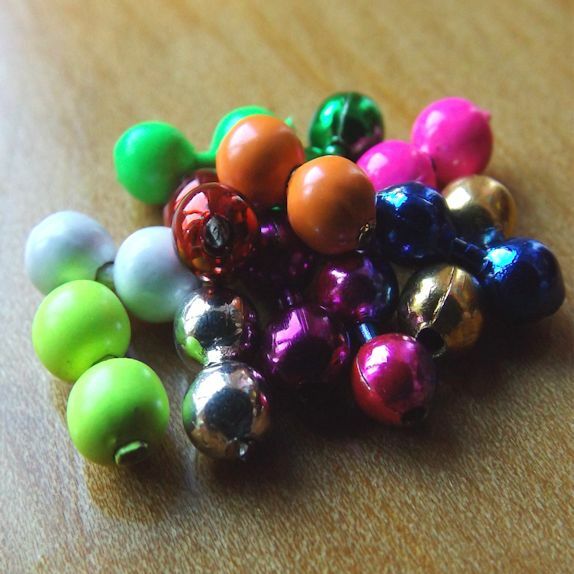 Get a Brighter look to your Mini Lures with new Neon Hackle. 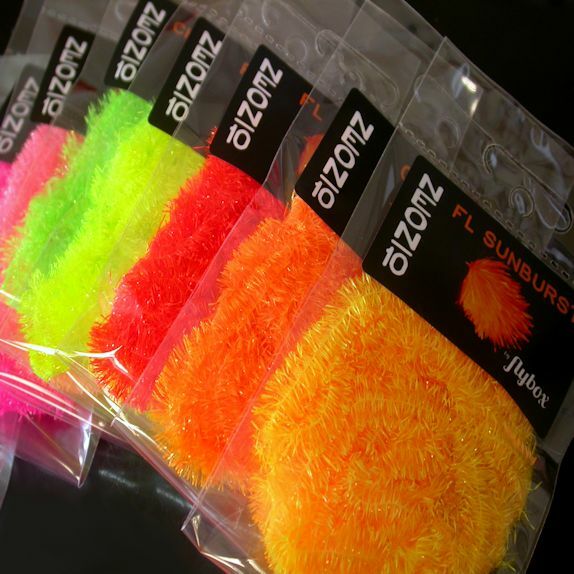 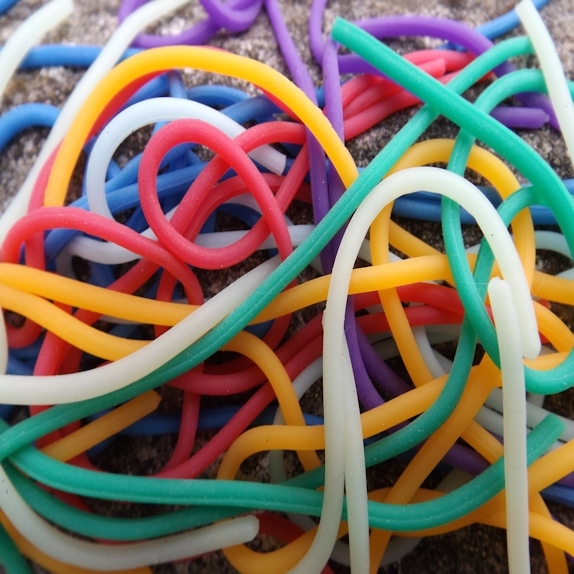 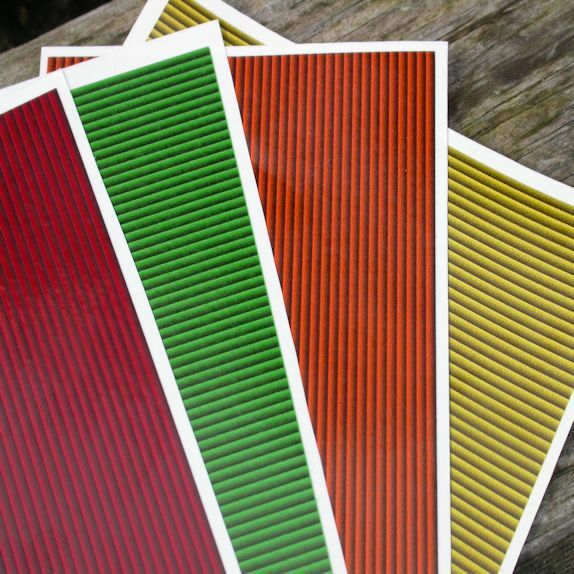 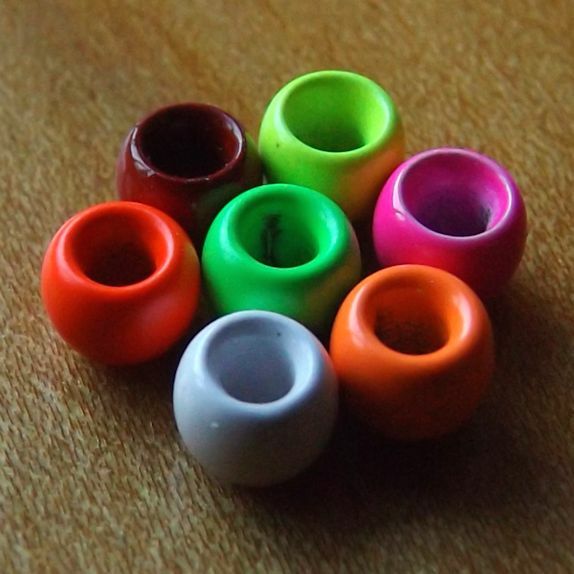 Available in 15x great colours. 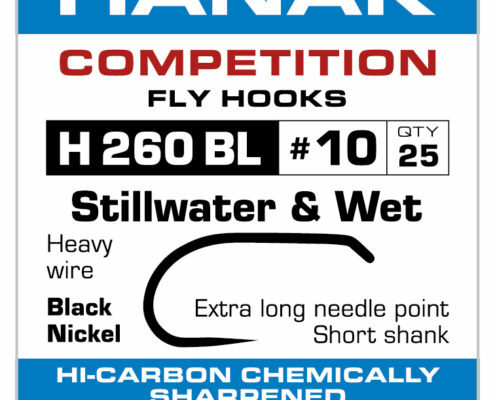 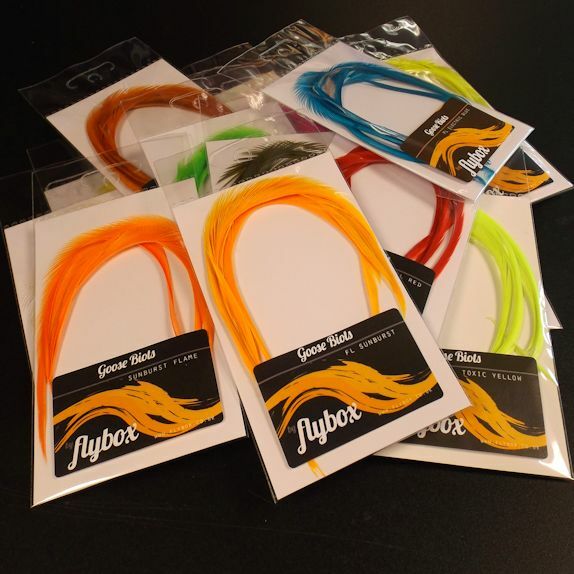 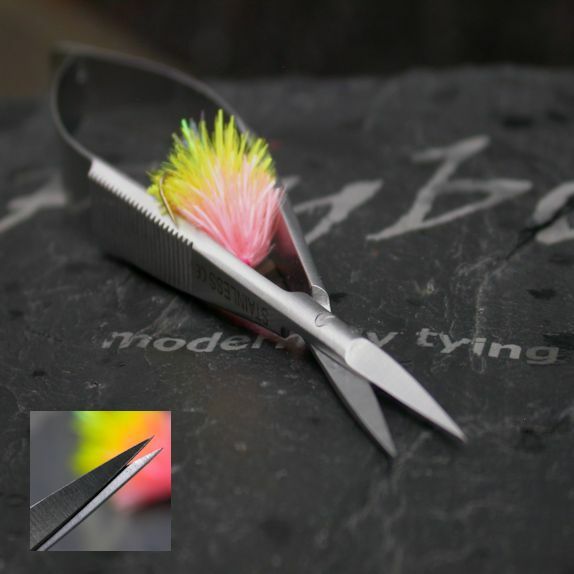 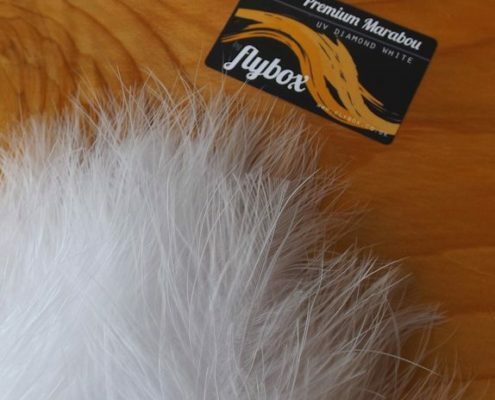 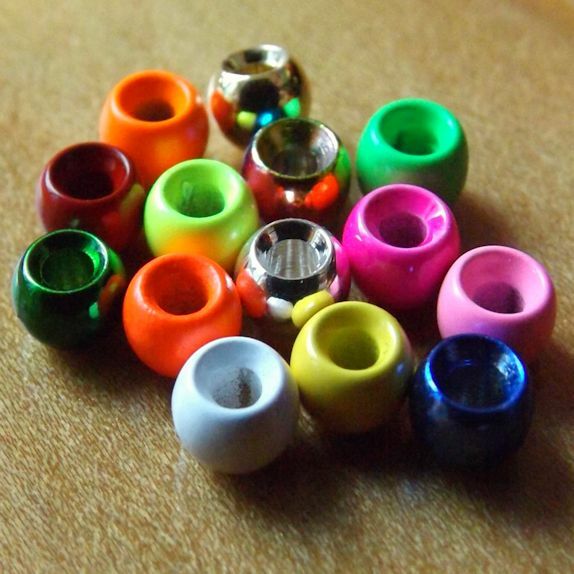 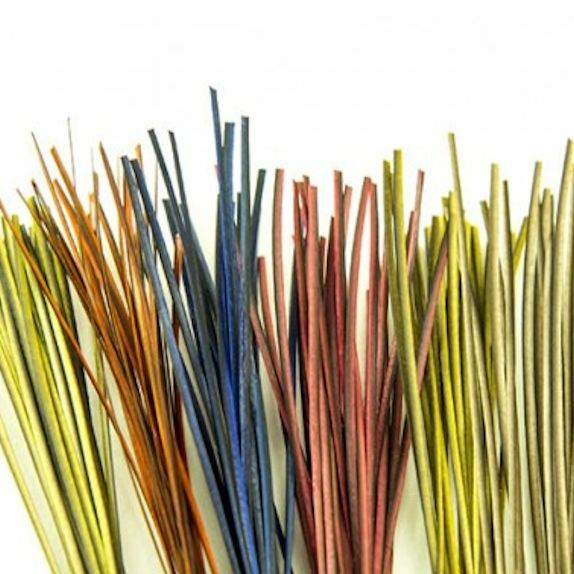 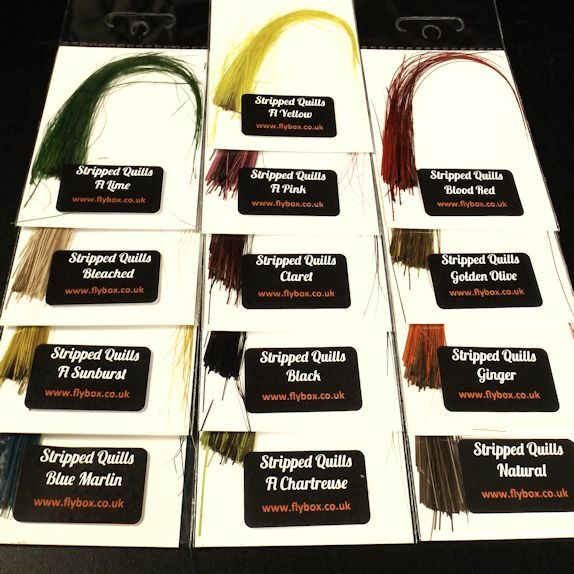 Only at Flybox will you find the very best, groundbreaking fly-tying materials right at your fingertips. 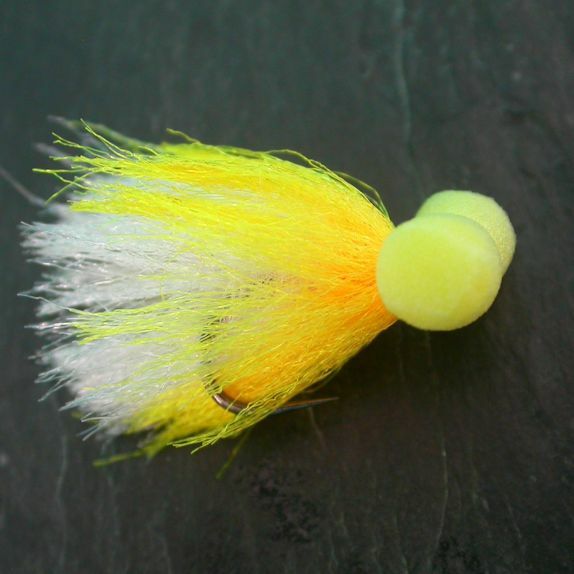 We’re passionate about creating the perfect fly. 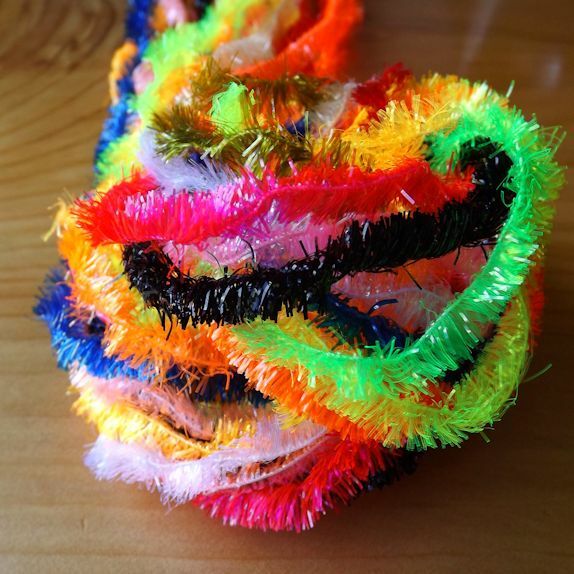 If you are too, you’re among friends. 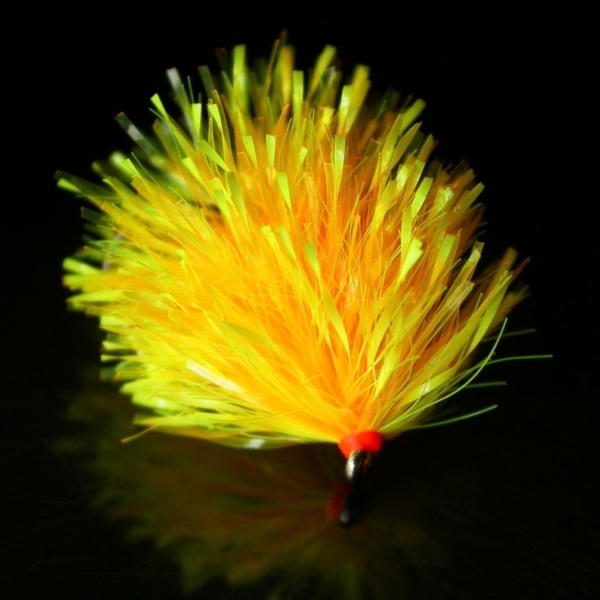 Join our social communities if, like us, you want to share your fly tying knowledge and expertise. 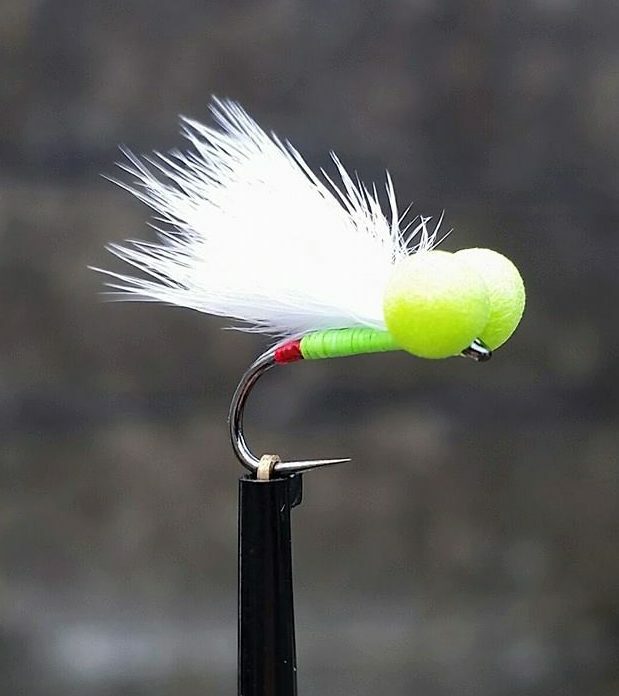 Our Facebook group is Addicted to Fly-Tying.